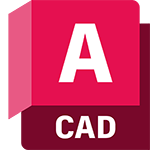 Precision 2D CAD software for design, drafting, and documentation. Available for Windows 64-bit, Mac OS X. 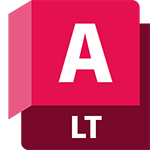 Open and edit files with the new AutoCAD web app.